Insurance Fundamentals is designed to give you and your team a basic understanding of how to most efficiently work with insurance claims.  This course contains critical information for every practice that works with dental insurance. Jennifer Schultz is an insurance efficiency expert with over 20 years of experience in dentistry working in and with dental practices as an employee, software trainer and practice management consultant. 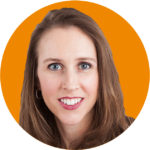 Jennifer focuses on providing dental practices the tools to work more efficiently. This is why she founded Virtual Dental Office and DentalInsuranceNavigator.com.